More than 50 city mayors from 17 countries in Latin America, the Caribbean and Spain met in the city of Medellin, Colombia to exchange experiences and knowledge about social inclusion during three days. 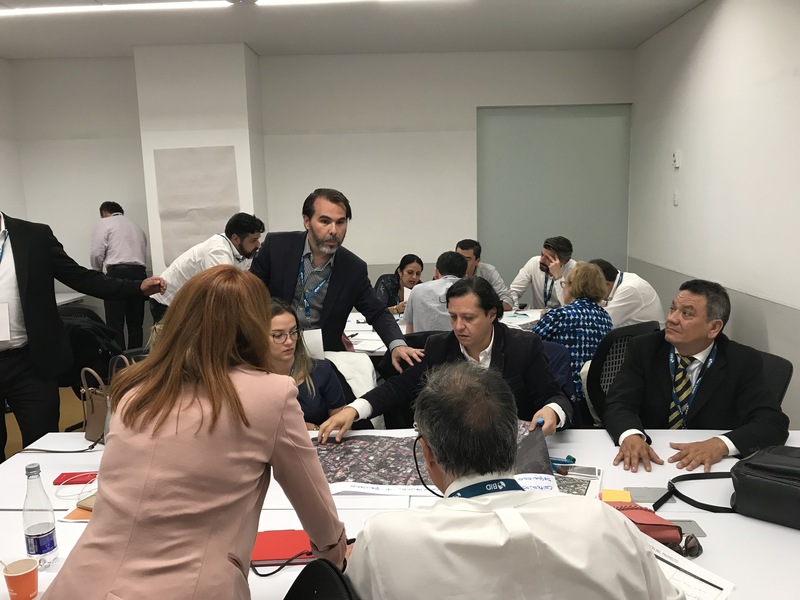 This annual meeting was part of the Sustainable Cities Initiative, a program led by the Inter-American Development Bank (IDB) that helps cities in Latin America and the Caribbean identify the challenges they face and find possible solutions. From September 17 to 19, mayors, public officials, experts and directors of the IDB carried out presentations and discussions on urban security, social inclusion in neighborhoods, sustainable mobility, and effective and efficient fiscal management, viewed from the perspective of inclusion. 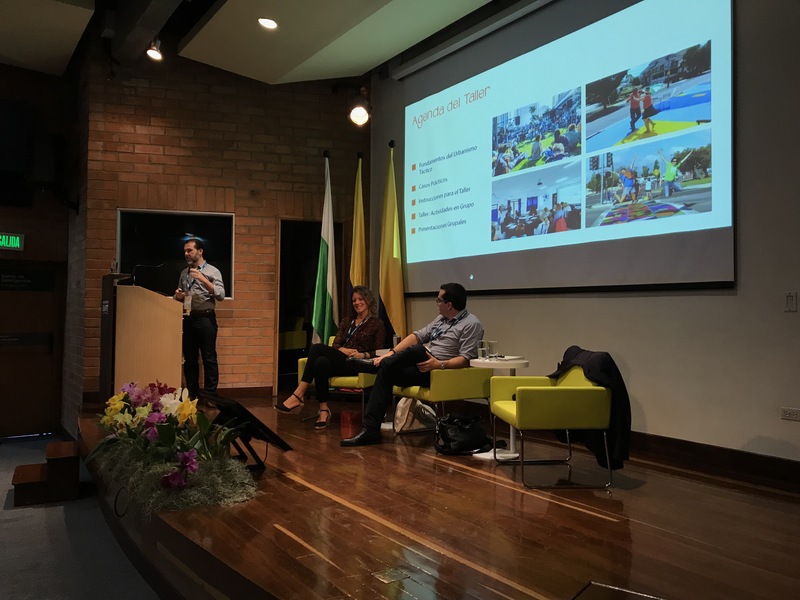 As part of this conference, Street Plans held a tactical urbanism workshop during which more than 50 mayors and 30 public officials from the Latin American region participated. The workshop focused on how tactical urbanism could enhance urban security, mobility and social inclusion in vulnerable neighborhoods.